With the weather that we’ve been having, I’m ready to get outside and dominate my children in 4-Square again! Jamie here! 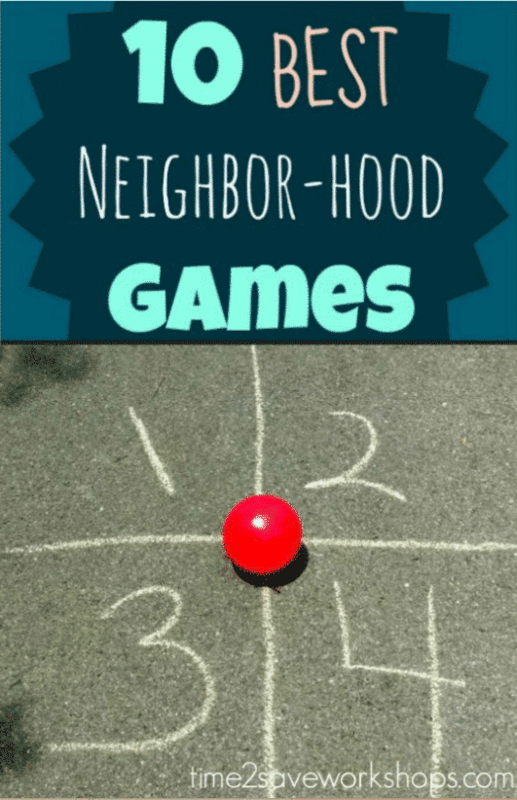 Remember all the great neighborhood games you used to play when you were a kid? They didn’t involve a phone, or a remote, or a controller, or even a mouse. 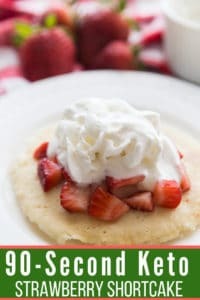 I remember yelling “Red rover, Red rover”, slamming the ball into my brother’s 4-Square square, sneaking around the corner of the house during hide & seek to head for base – there are so many happy memories that surface when I think of summertime and neighborhood games! Every night after dinner, my brother & I would run down the street knocking on doors, getting kids together for flashlight tag or kickball. And every night we would play until parents started flickering their porch lights for their kids to come home. While those days are just memories – you can make new memories with your own kids using the same tried-and-true neighborhood games! Choose one person to be “It” and he counts (with eyes closed) while everyone else hides. With a shout of “Ready or not, here I come!” they open their eyes and look for the hidden players. The first person to get found is then “it” and (Optional! This is just what we used to do 🙂 ) yells “Olly-olly-oskin-free!” which announces that everyone else can come out. Two opposing teams form lines facing one another, holding arms within their line to make a tight chain. They chant “Red Rover Red Rover, we dare (someone from the opposite team) over!” and the called member of the opposing team makes a run at their chain, trying to break through it. If they succeed, they take a hostage back to join their team. If they fail, they join the team. Basically Hide & Seek backwards. There is only 1 hider, and everyone else is “It”. When one of the “It” players finds the hidden sardine, he quietly hides with him. This goes on until only one person has not found all the “sardines” packed into the same hiding place. Oneperson is the caller (or cop) and the other players stand behind a line facing him. The cop yells “green light” and the players rush to reach him first. When the cop yells “Red Light” they must freeze. The first person to reach the cop wins. Much like “Red Light Green Light” – but the “Mother” calls out instructions to each player individually. (i.e. Take 4 scissor steps!) If the player forgets to ask “Mother May I?”, he must go back to the starting line. This game is a little complicated in my mind – I must’ve been smaller when we played at Girl Scouts – but there’s a great write-up HERE. 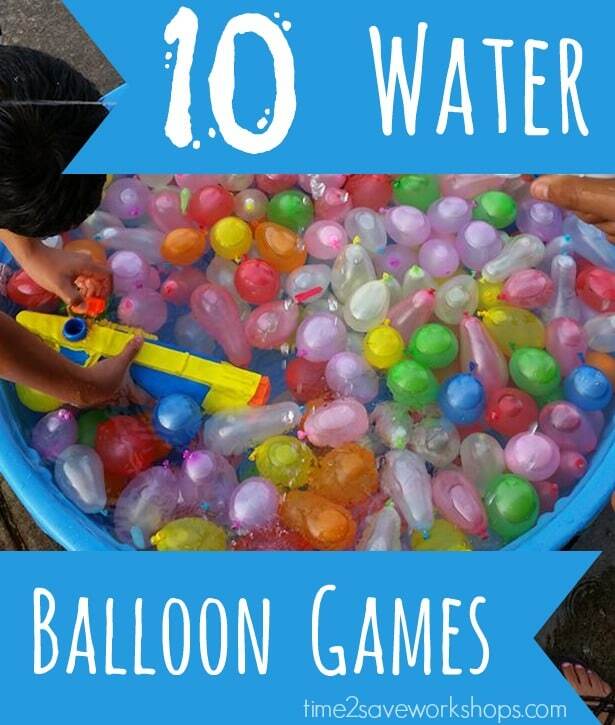 And if those aren’t enough to get your kids excited – make sure you read this post on the 10 Water Balloon Games for Kids, Teens & Youth Groups!